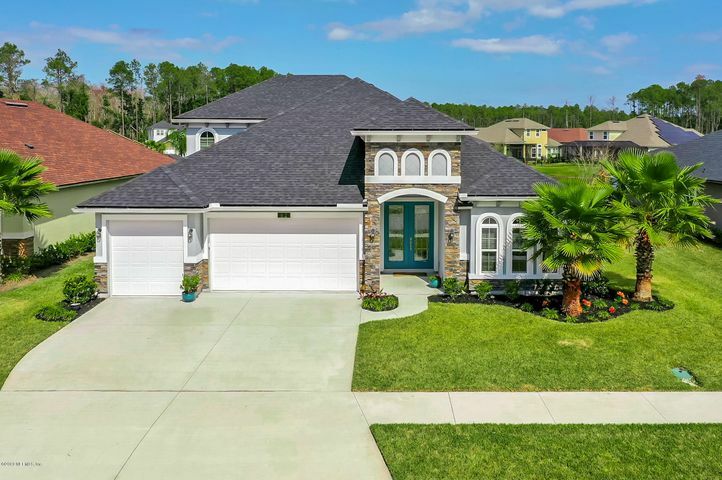 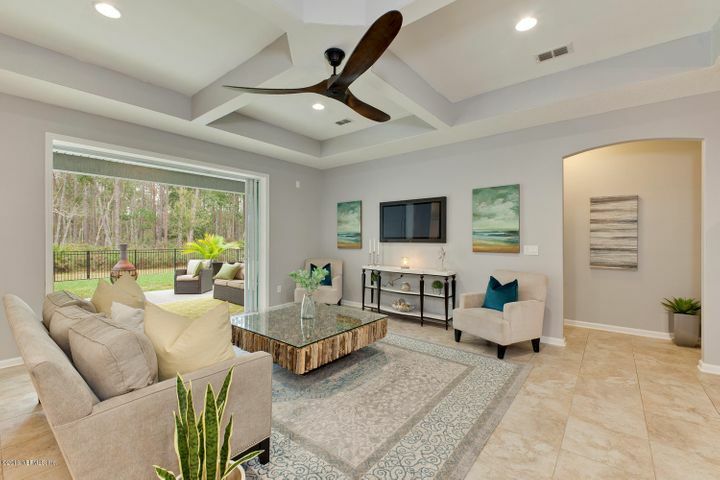 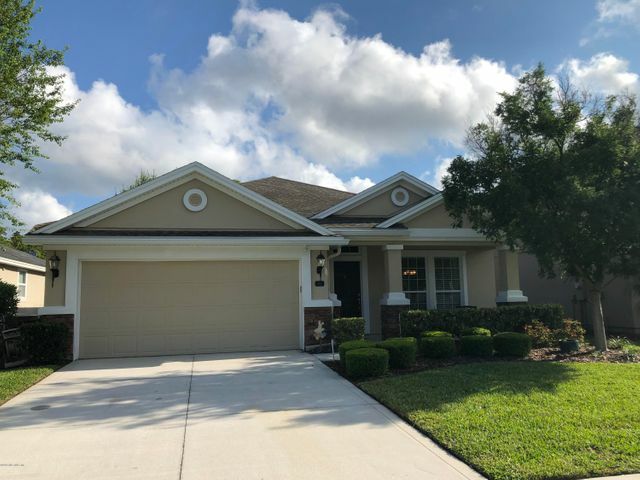 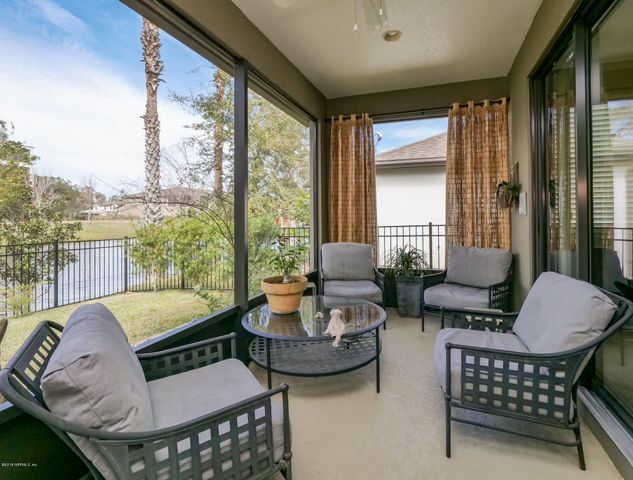 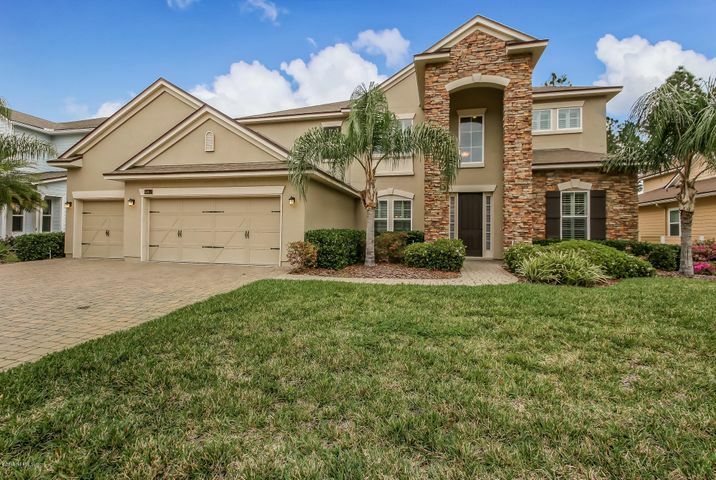 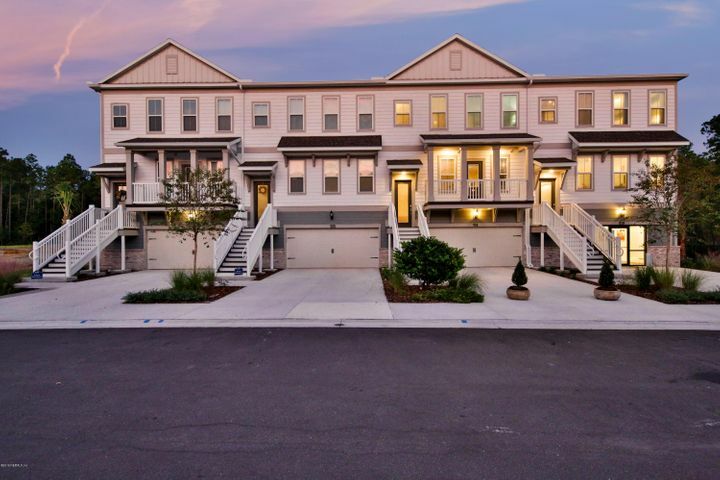 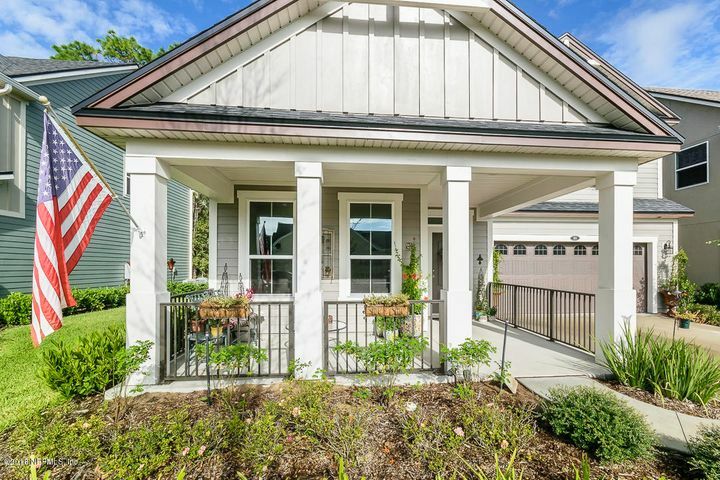 See the current listings in Nocatee in Ponte Vedra, Florida, including townhomes and condominiums. 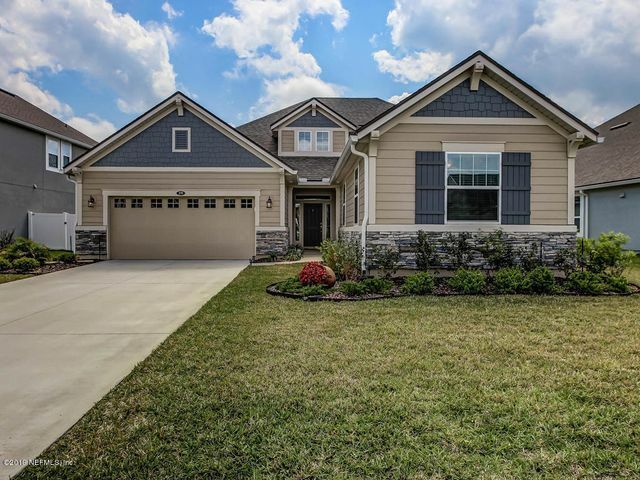 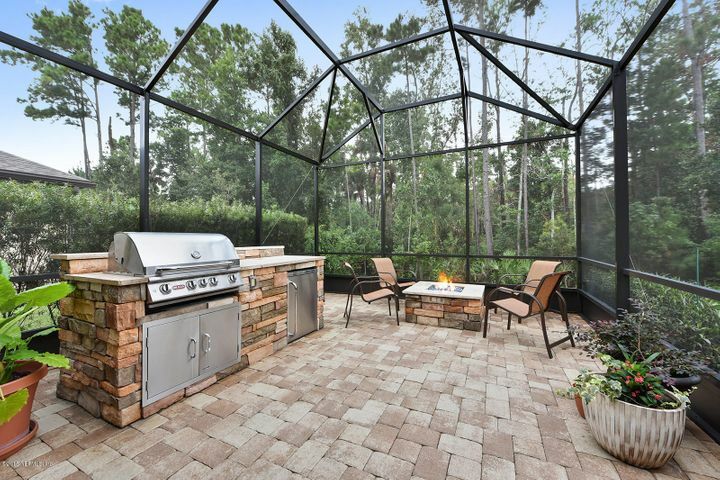 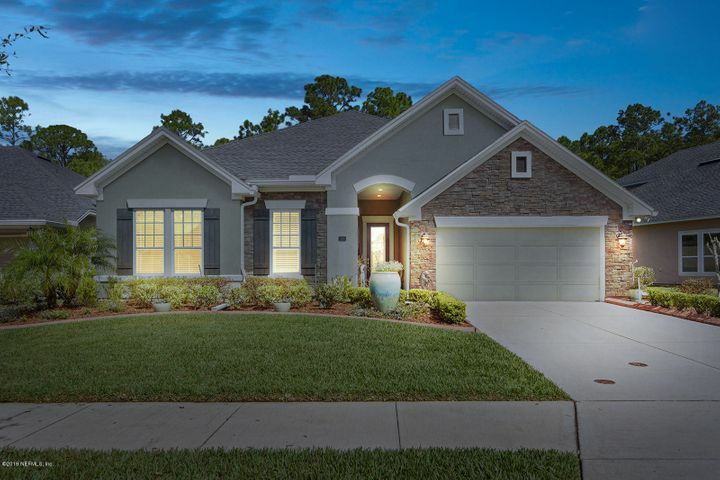 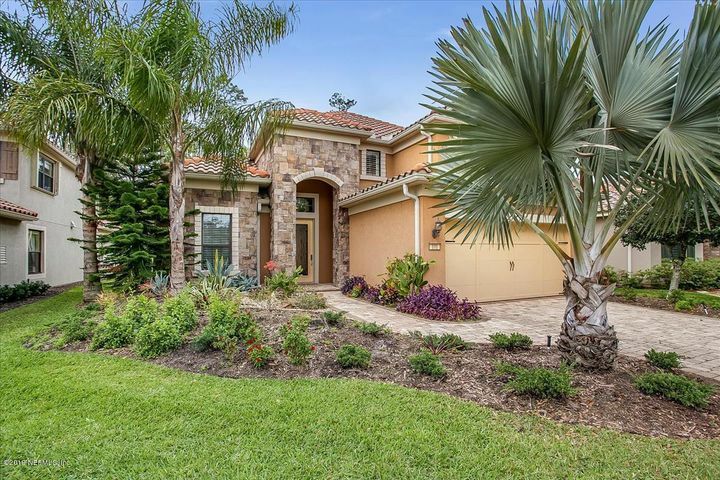 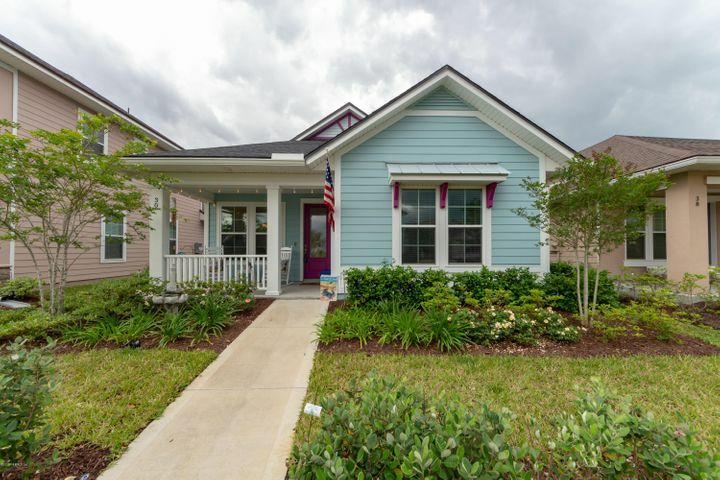 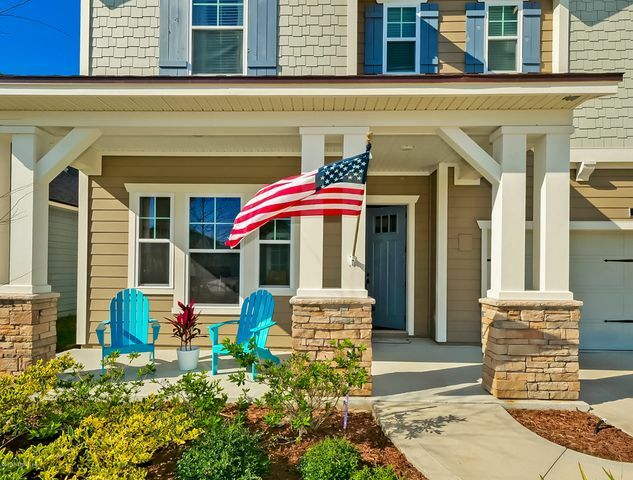 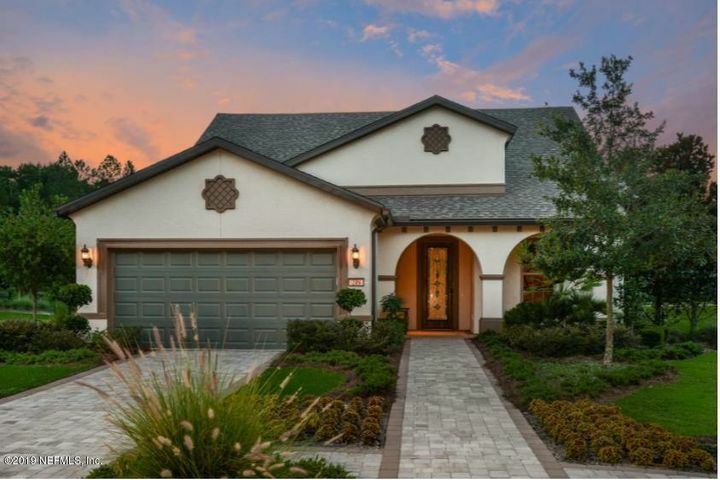 Note that Del Webb Ponte Vedra and Artisan Lakes are both age-restricted communities. 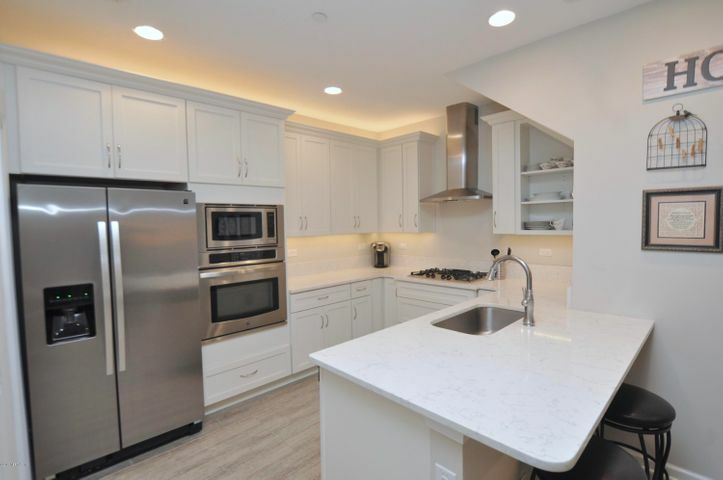 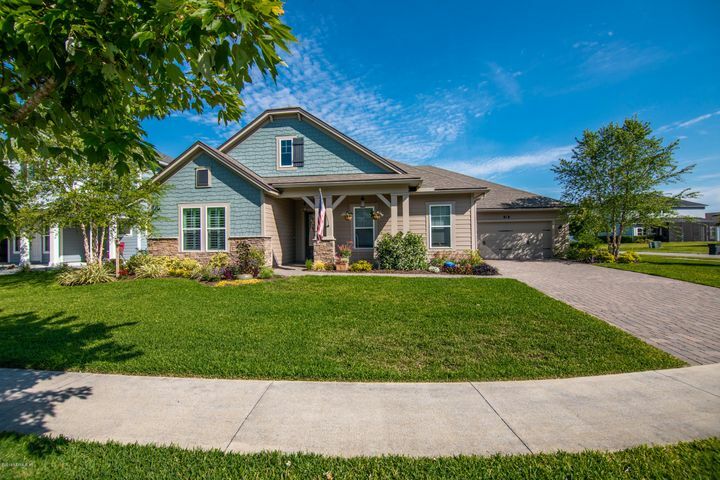 Please contact us with any questions, or if you’d like to schedule a showing. 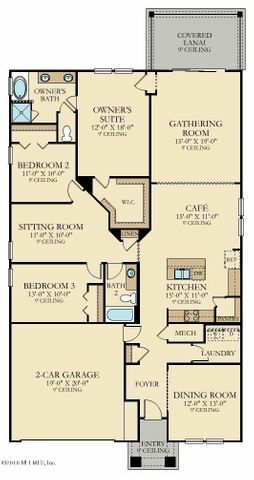 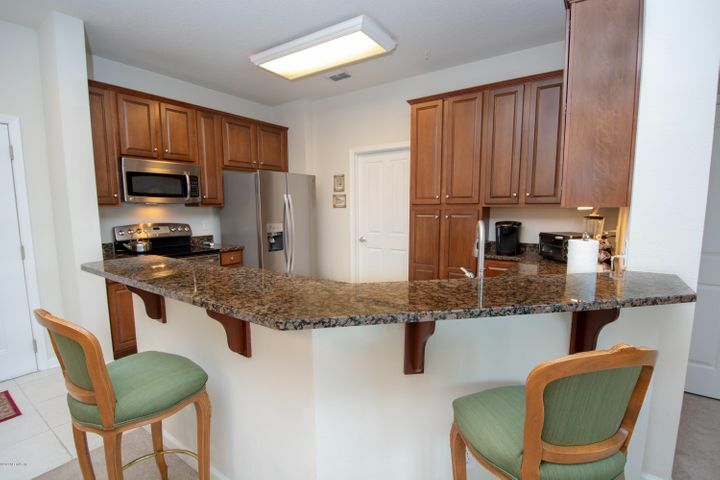 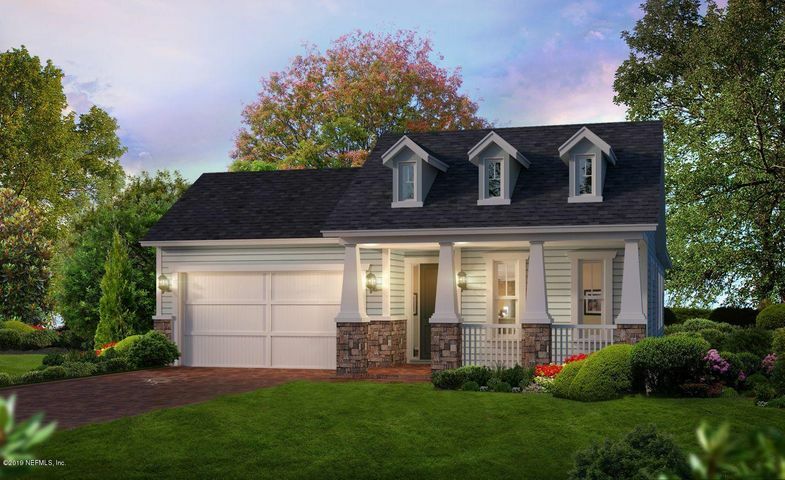 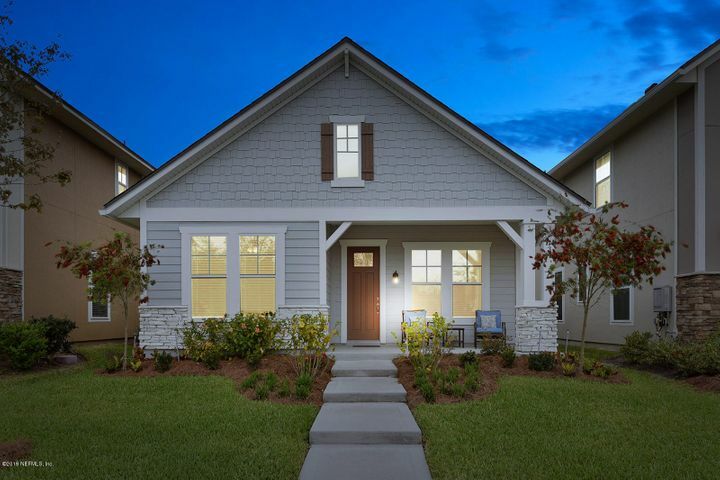 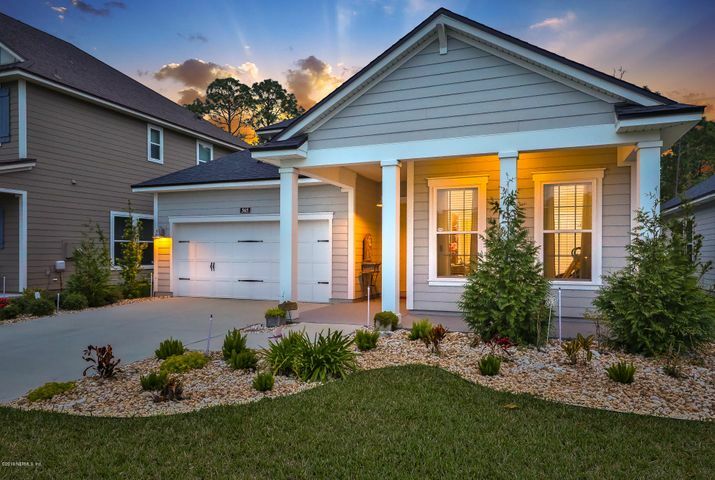 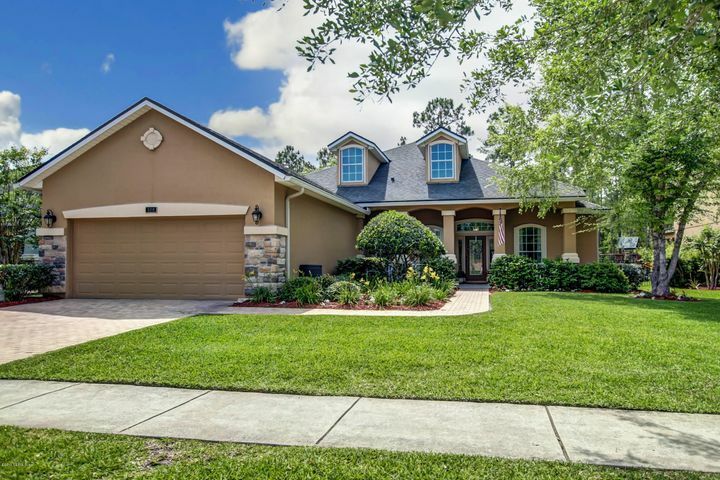 PONTE VEDRA, FL 32081 Listing office: PULTE REALTY OF NORTH FLORIDA, LLC. 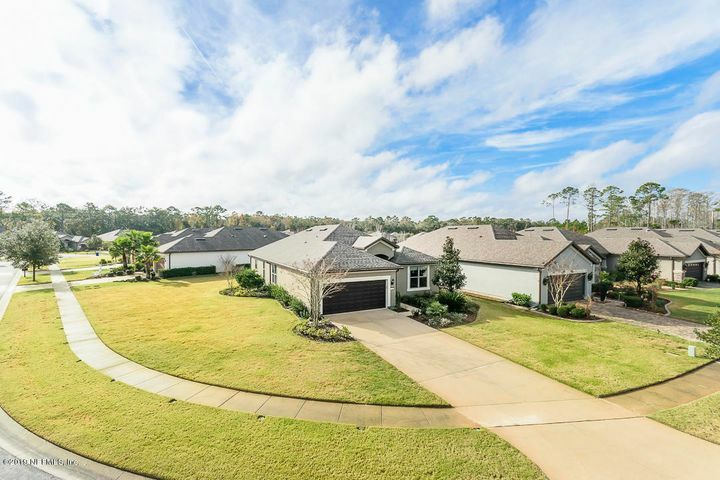 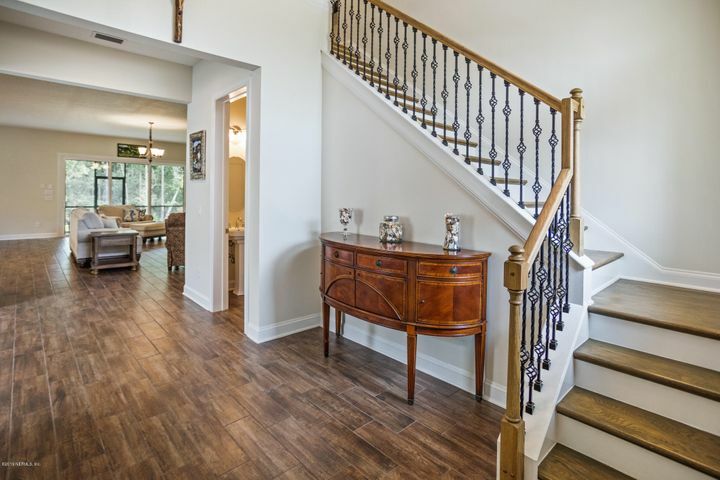 PONTE VEDRA, FL 32081 Listing office: PONTE VEDRA CLUB REALTY, INC.